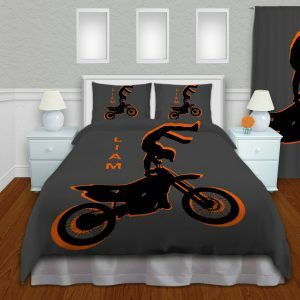 Motocross Dirt bike Area Rug for Bedroom or Playroom. 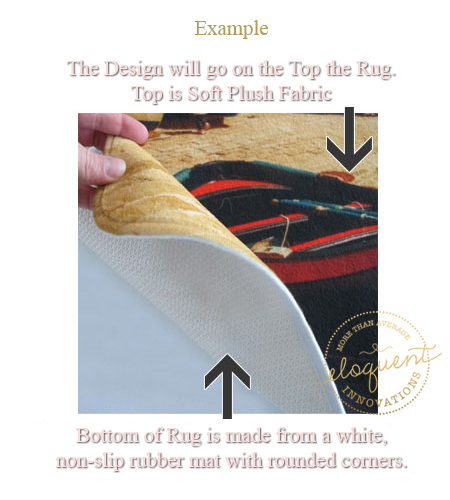 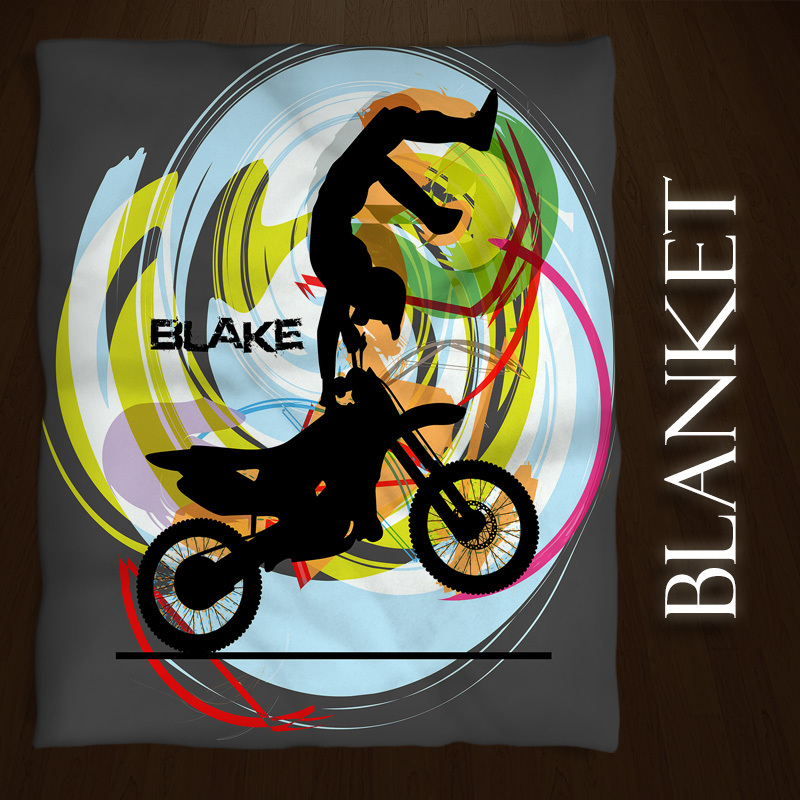 He will love this dirt bike area rug addition to his bedroom and so will his friends. 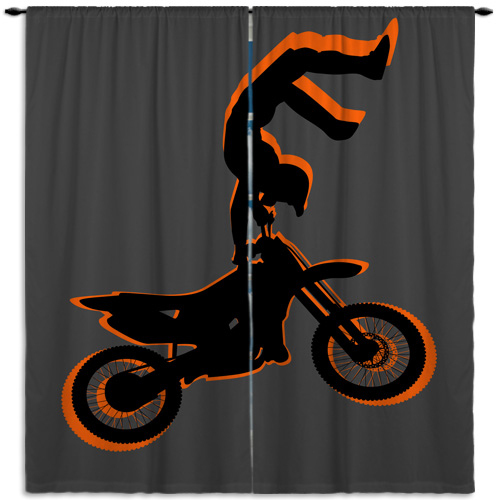 What a great way to finish off a Dirt Bike Motocross Racing themed room or playroom. 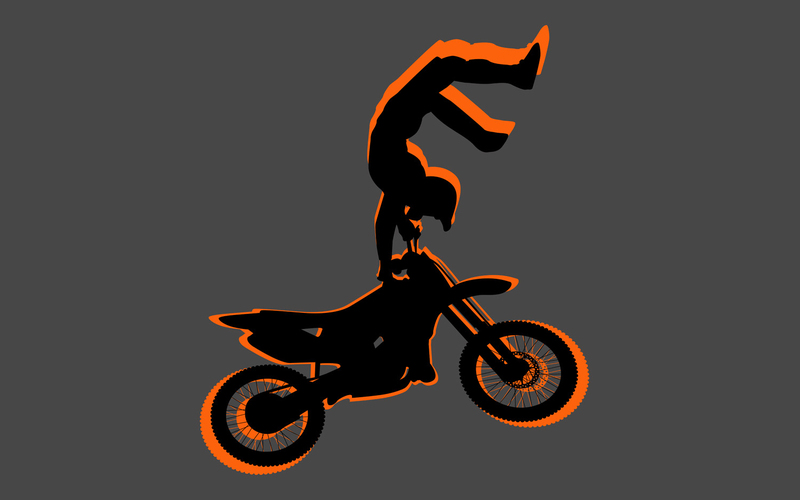 Makes an excellent gift for any occasion.